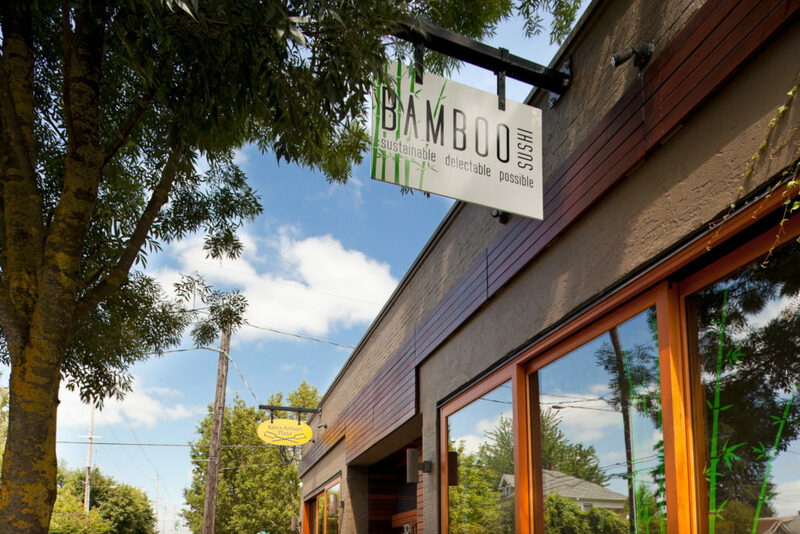 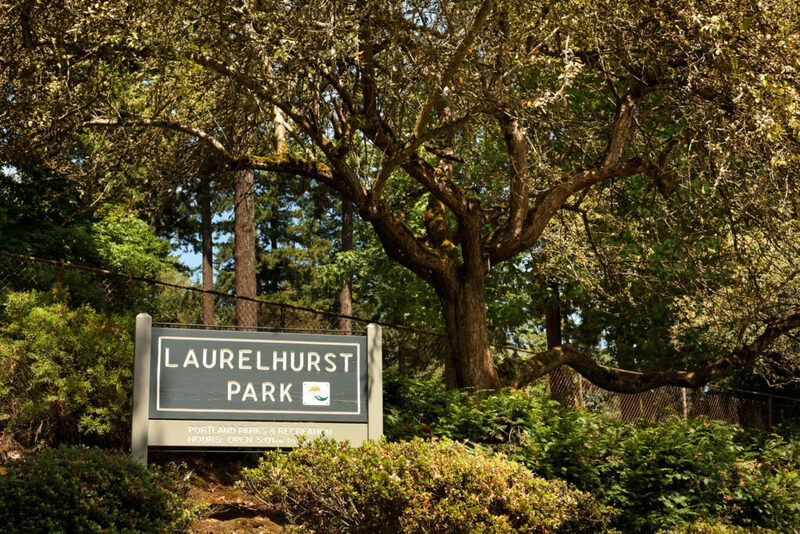 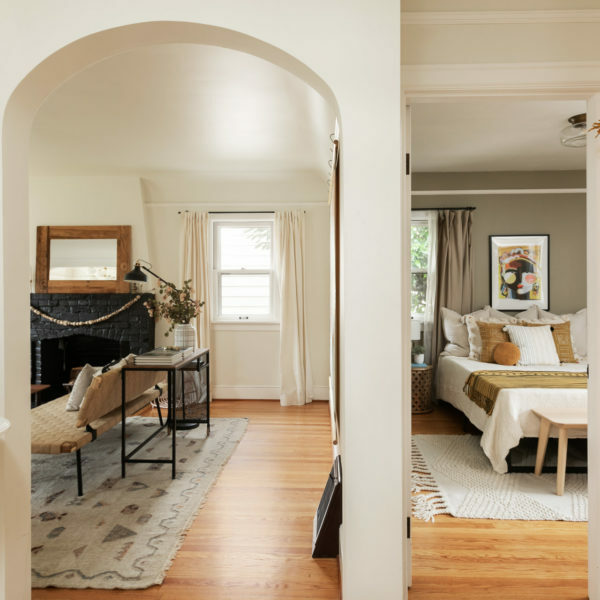 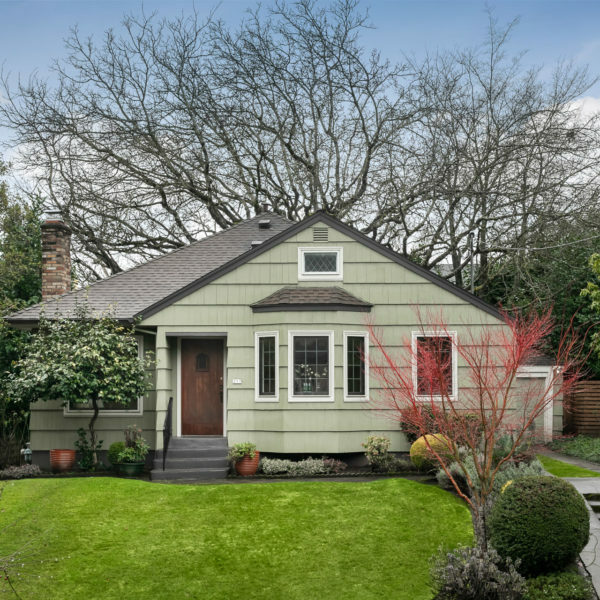 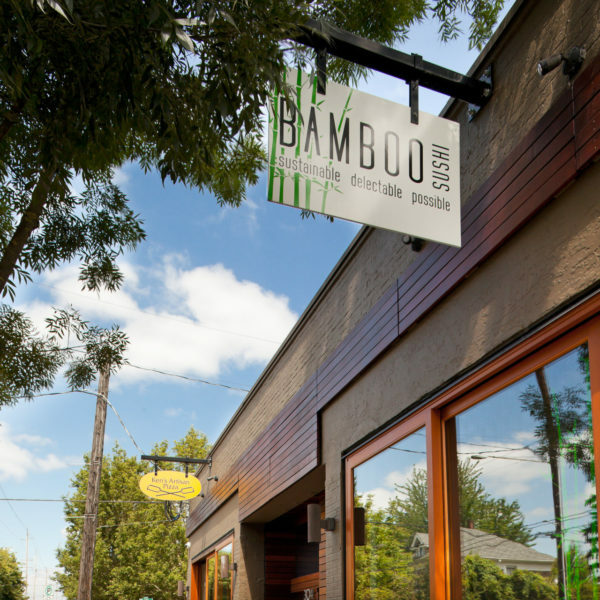 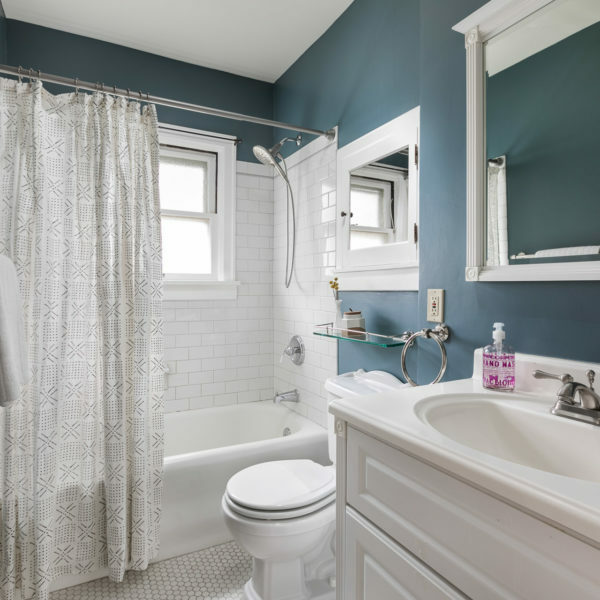 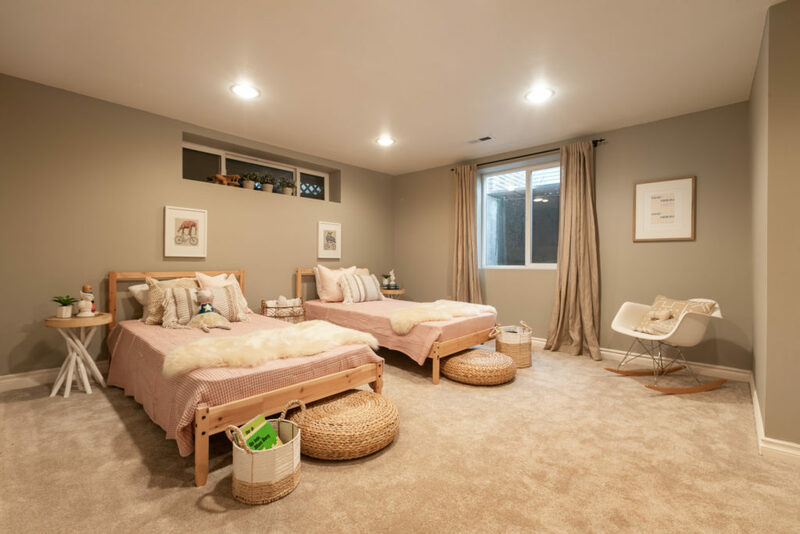 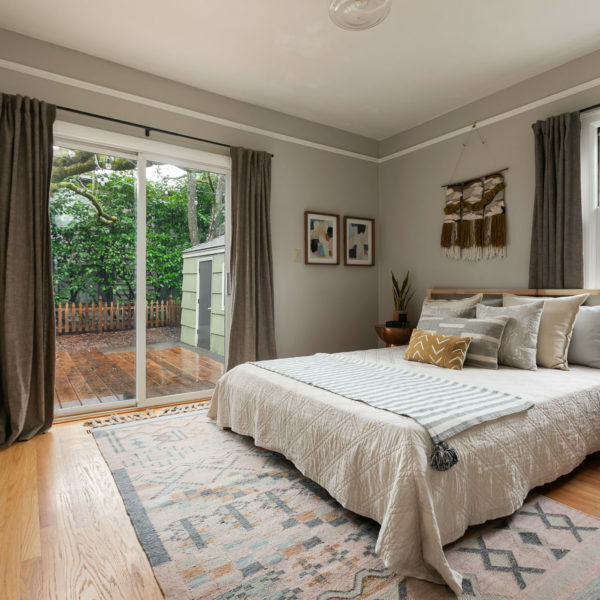 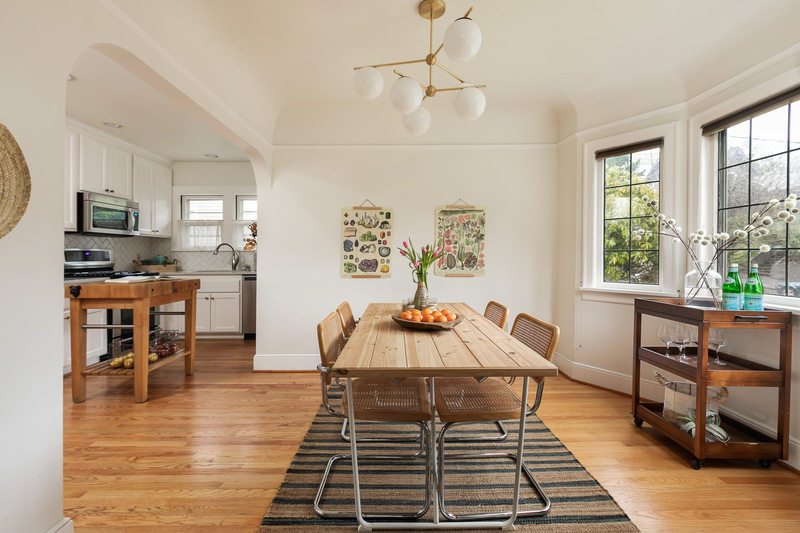 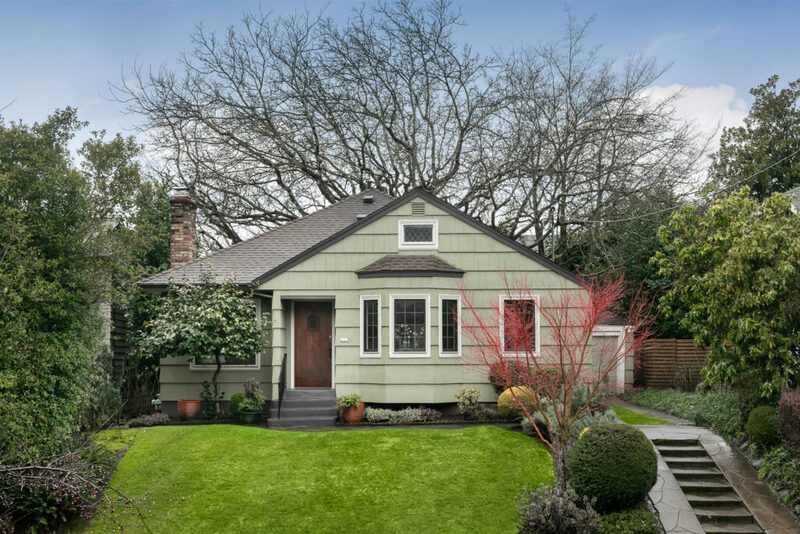 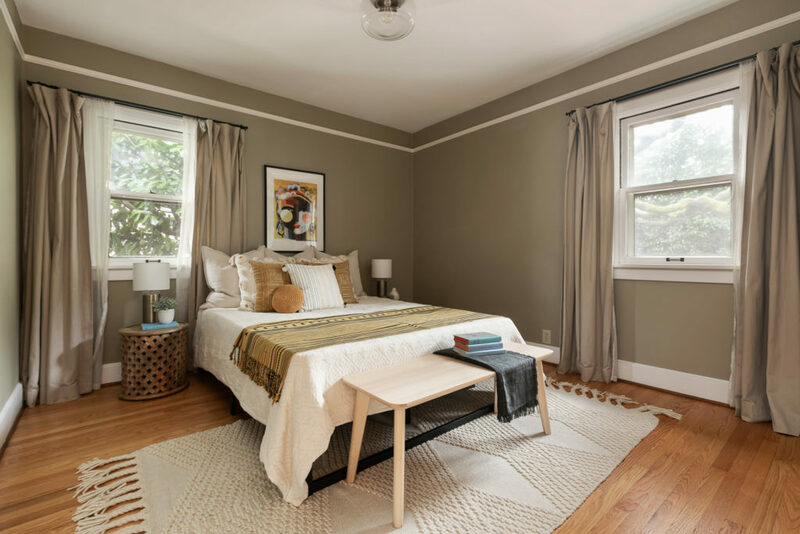 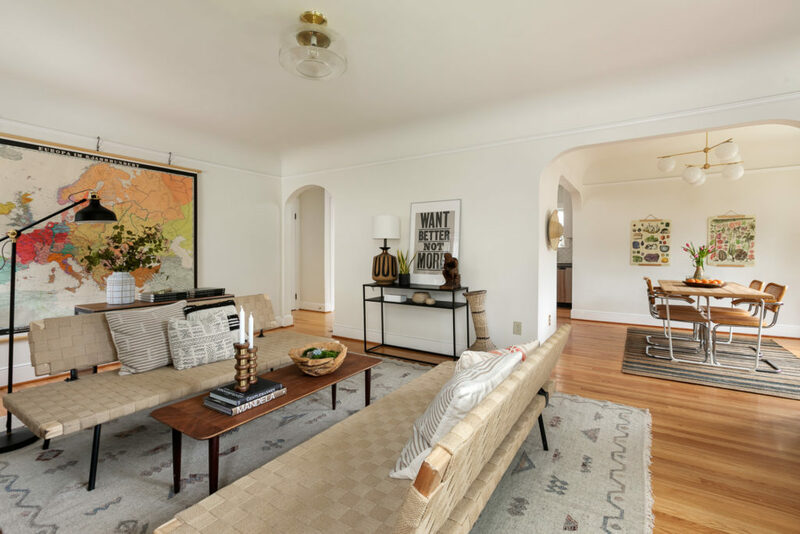 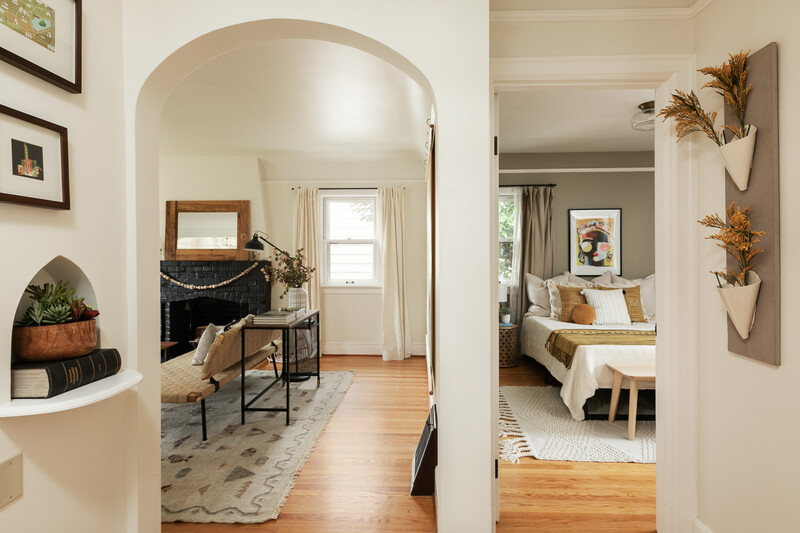 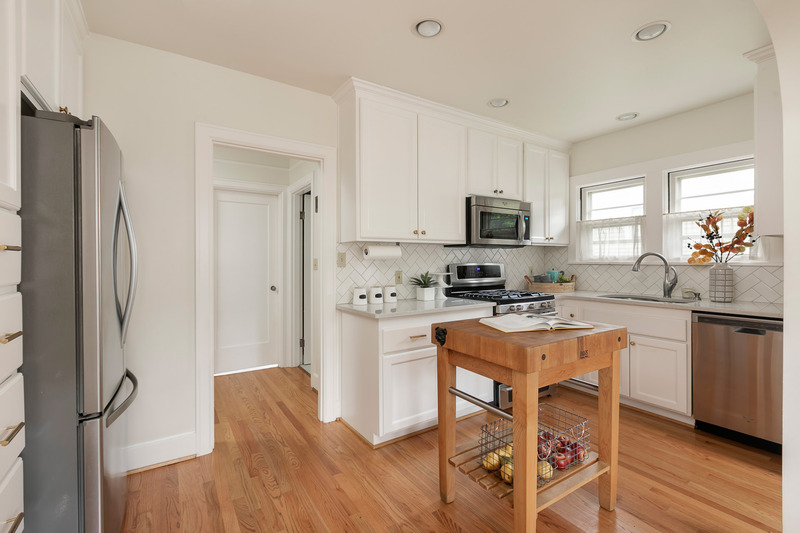 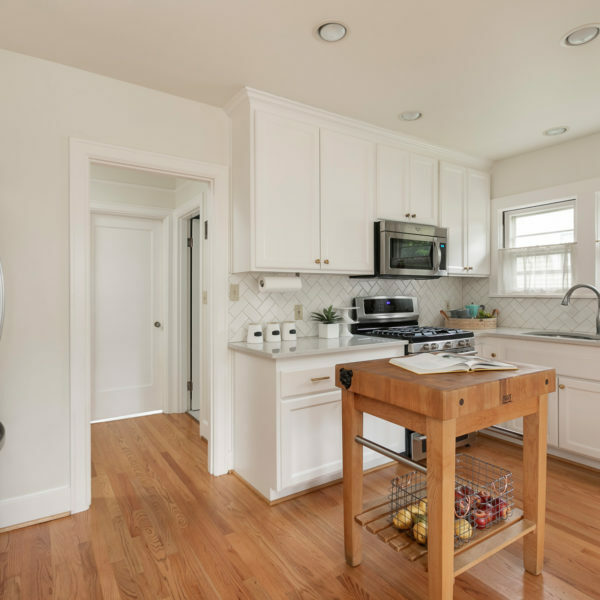 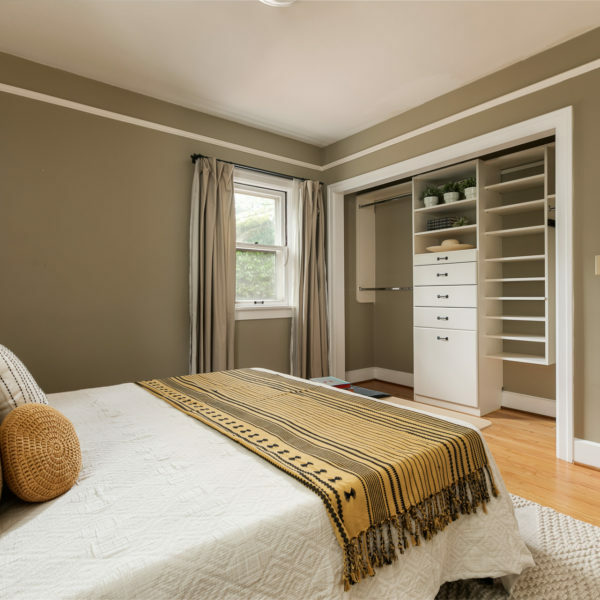 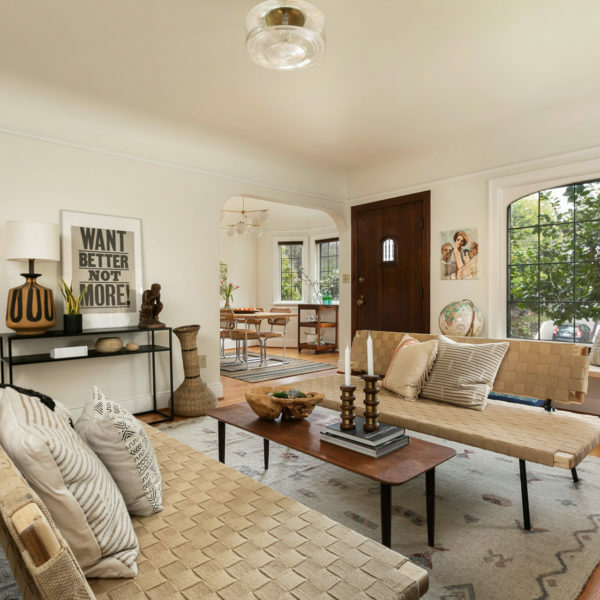 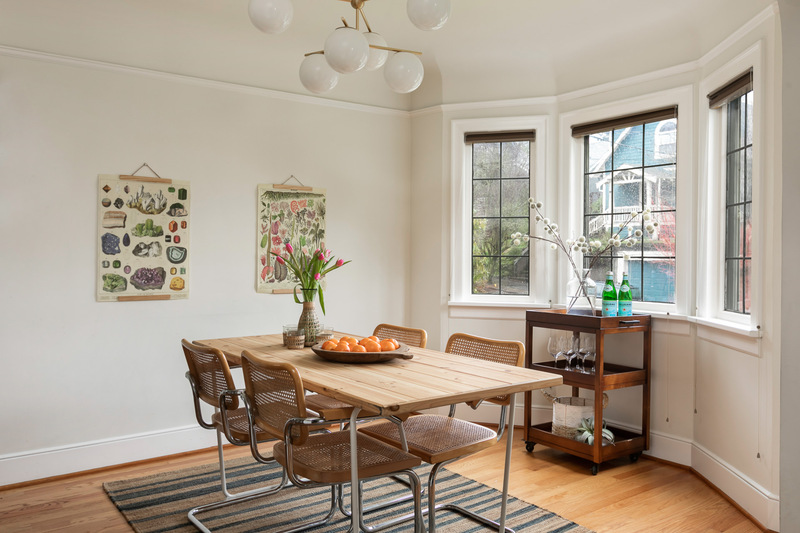 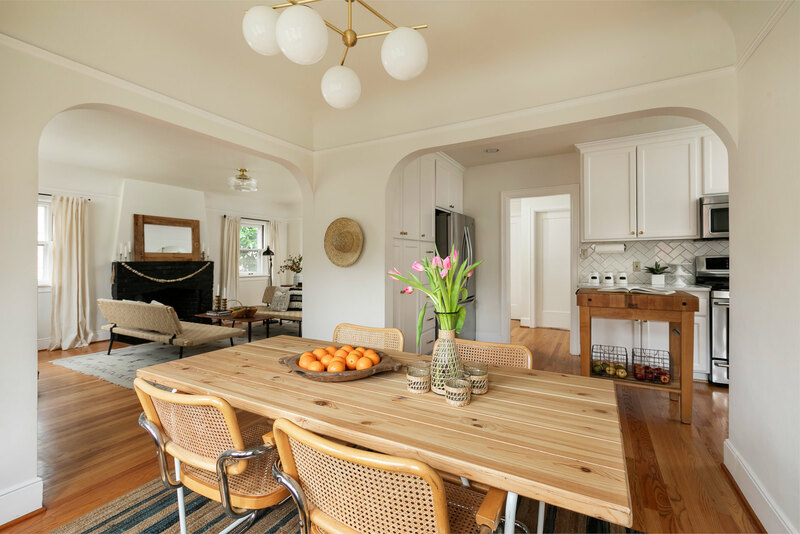 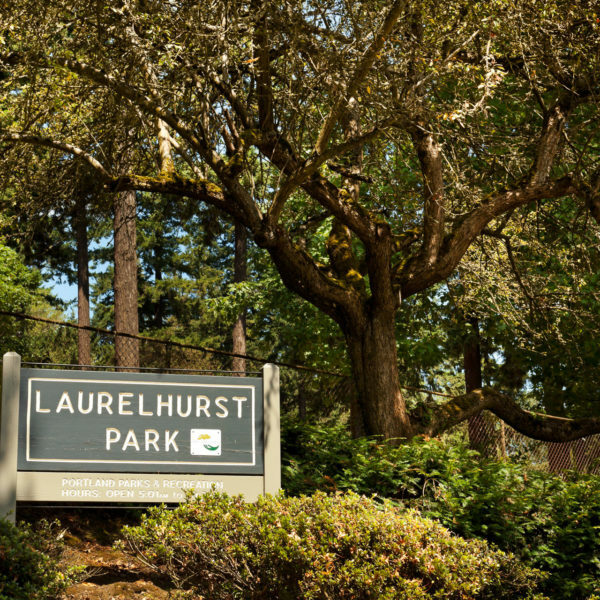 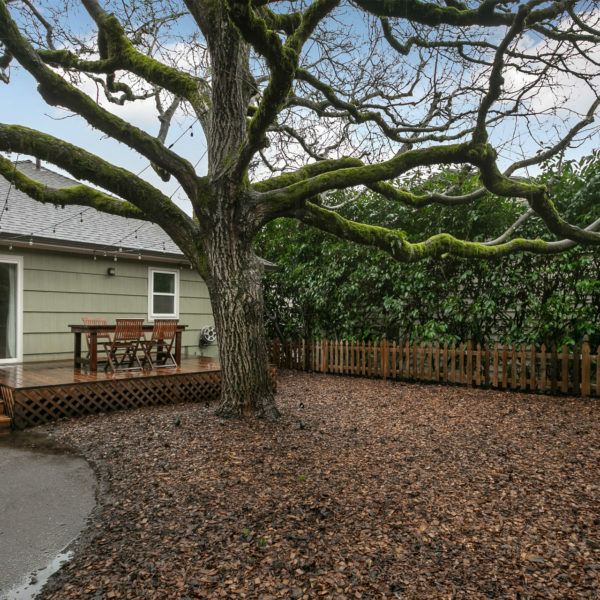 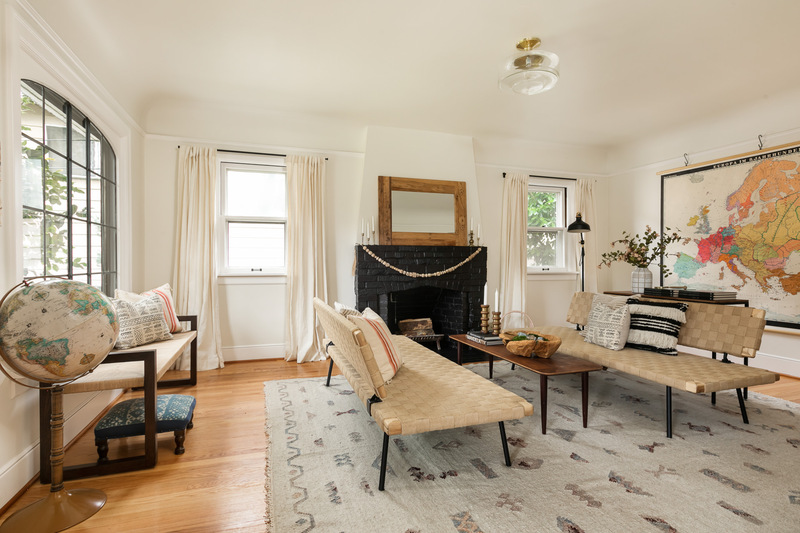 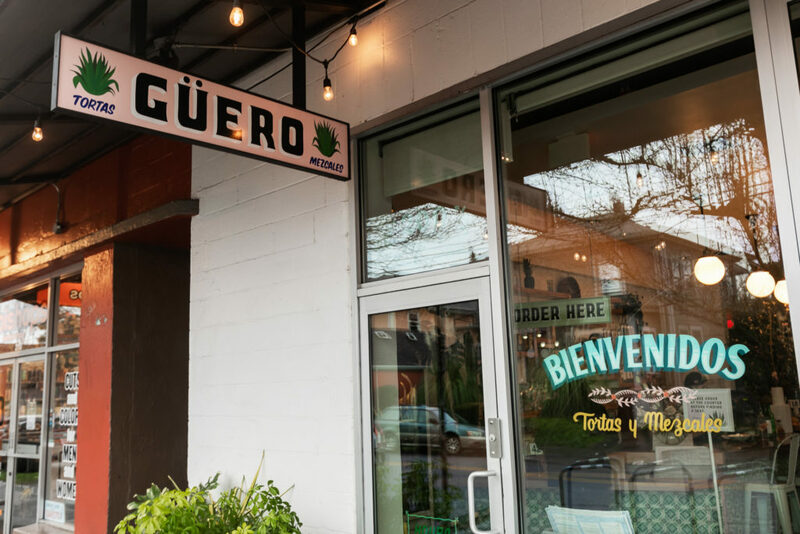 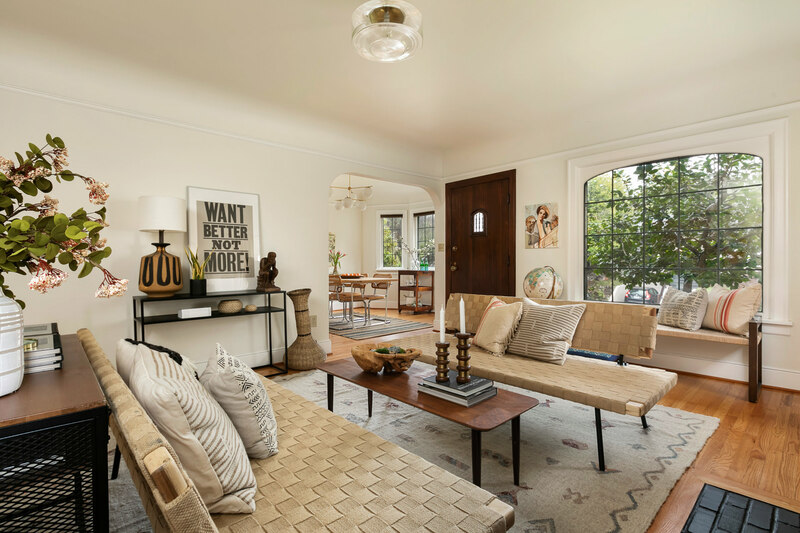 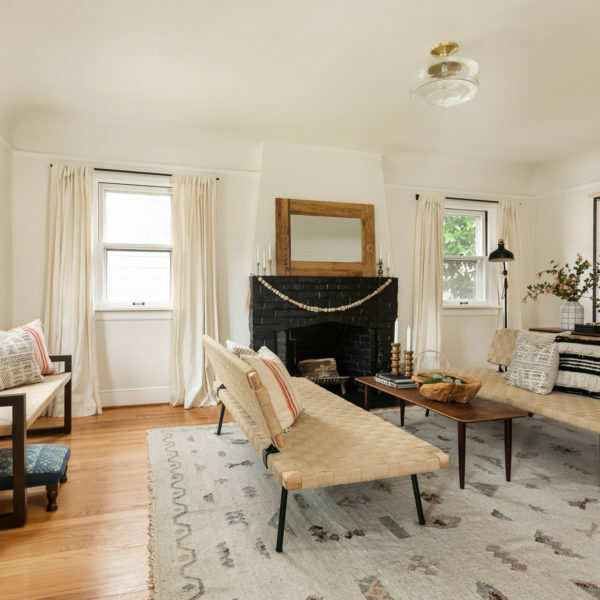 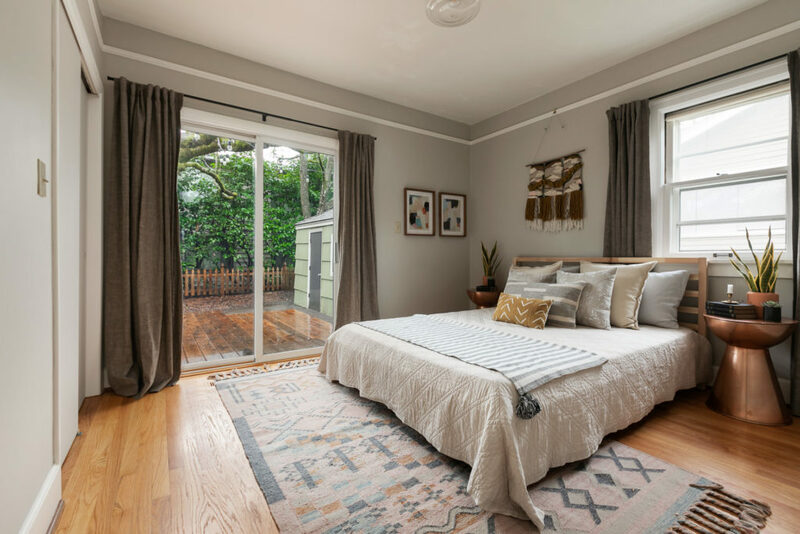 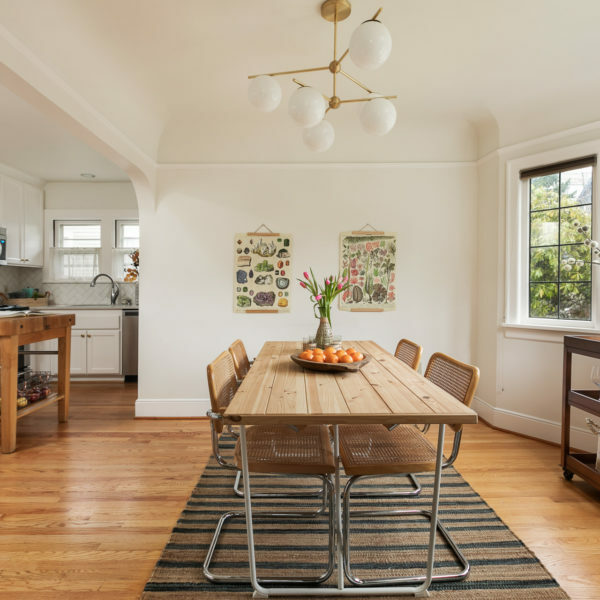 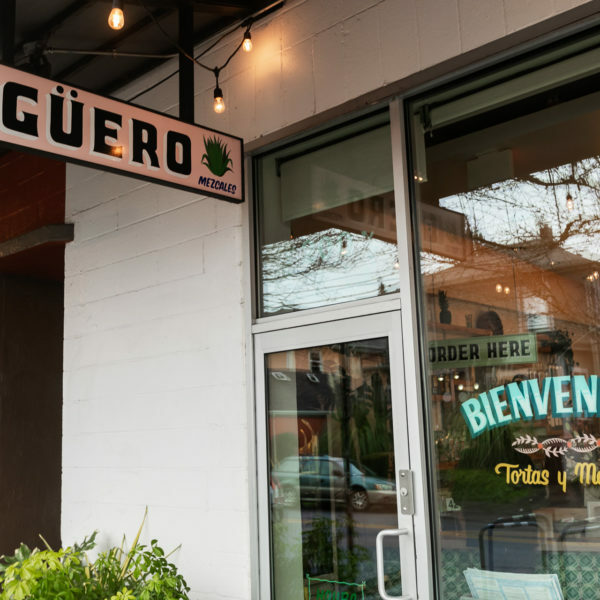 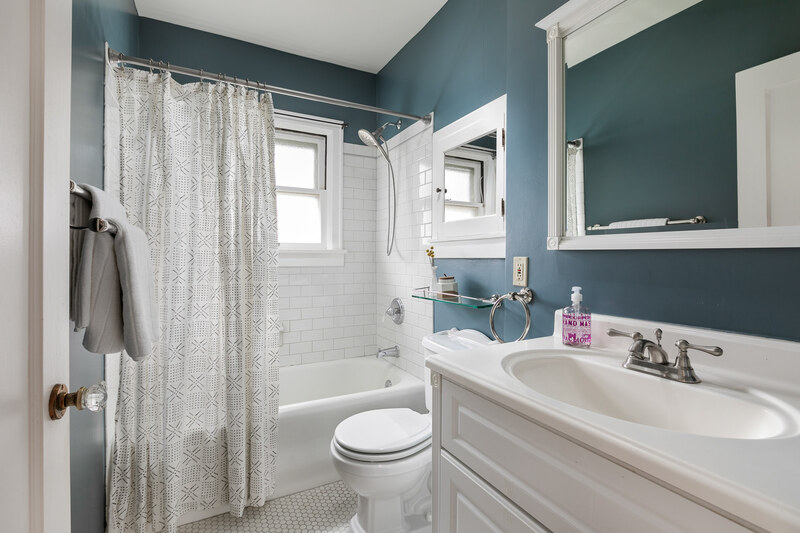 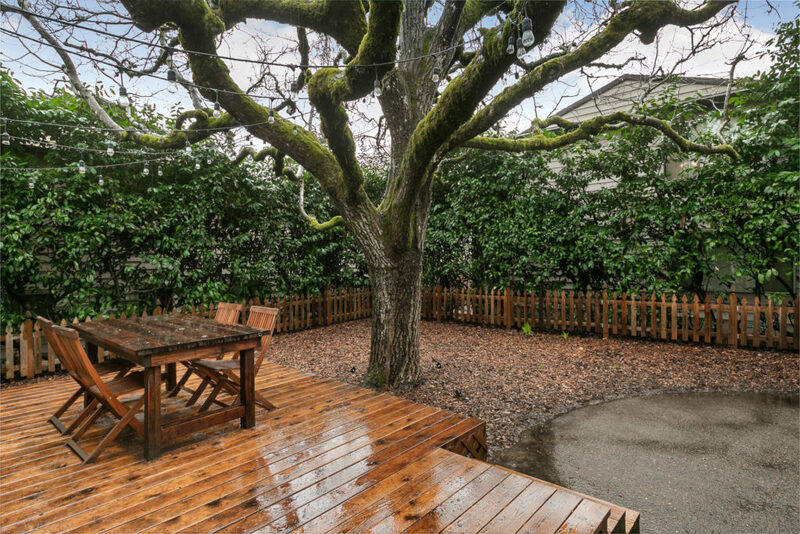 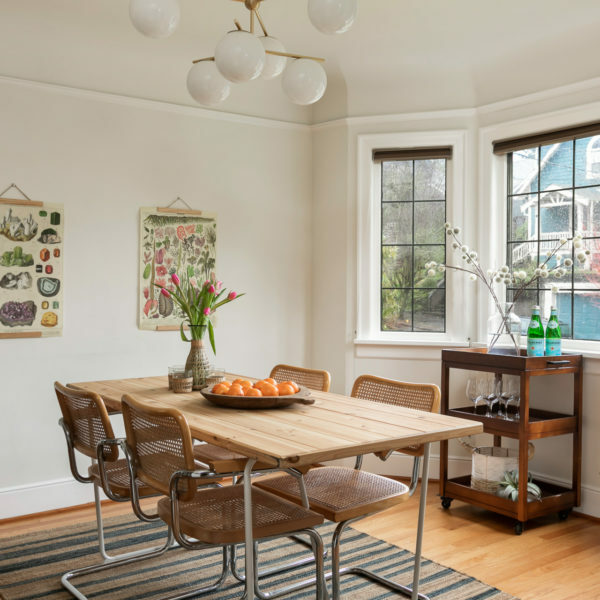 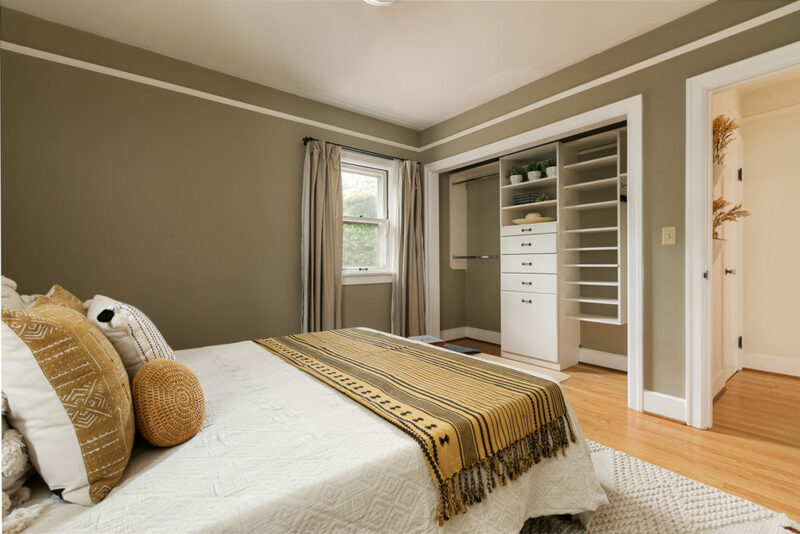 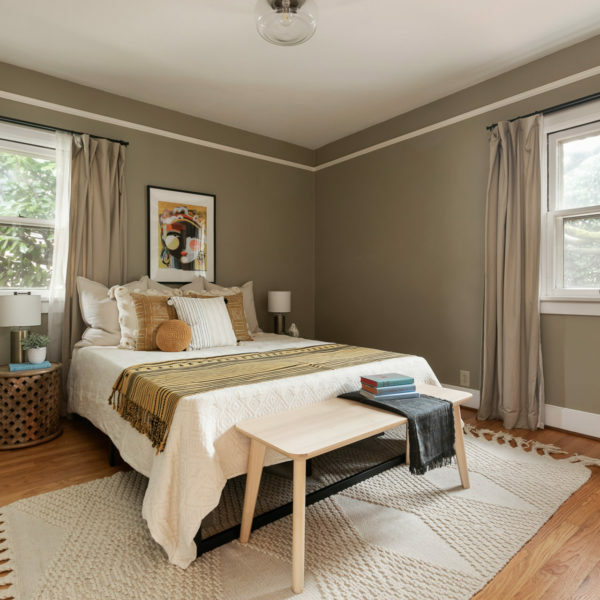 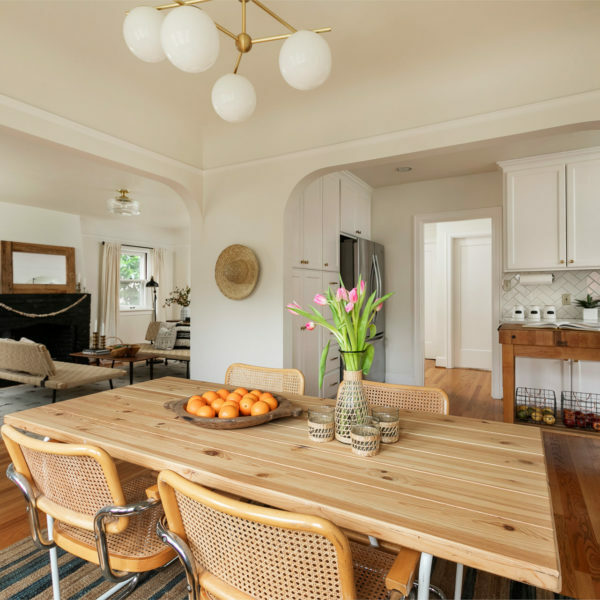 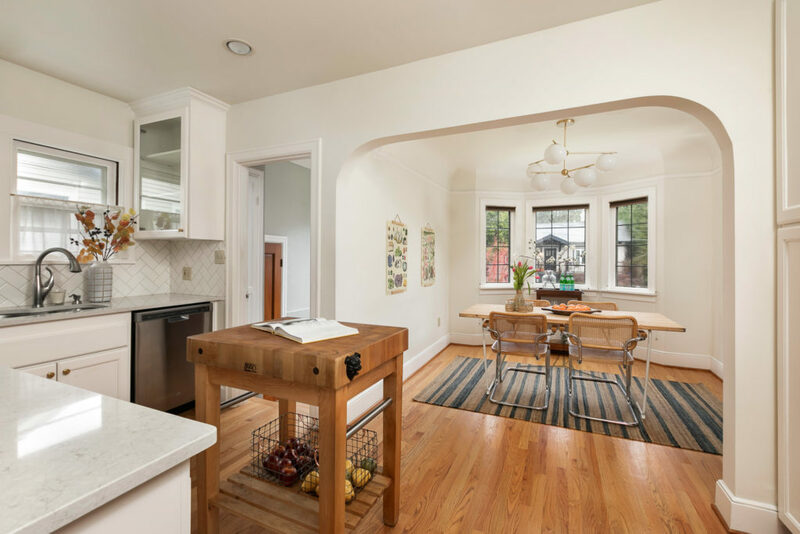 Situated between Laurelhurst Park & Restaurant Row, this home has it all. 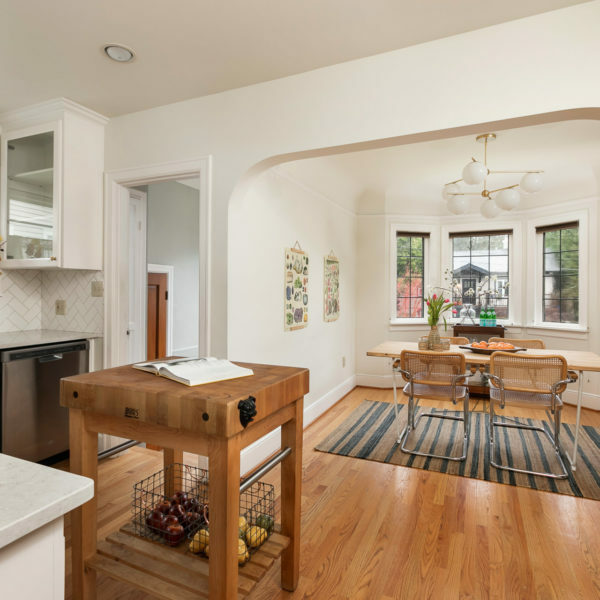 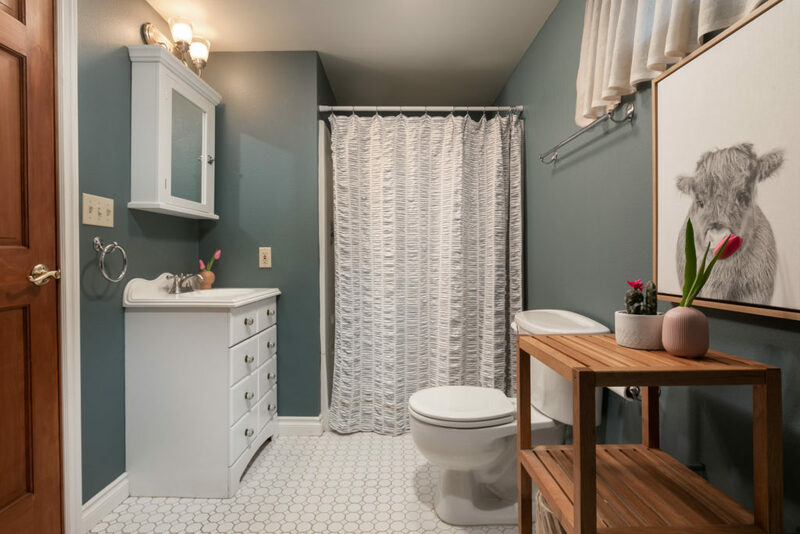 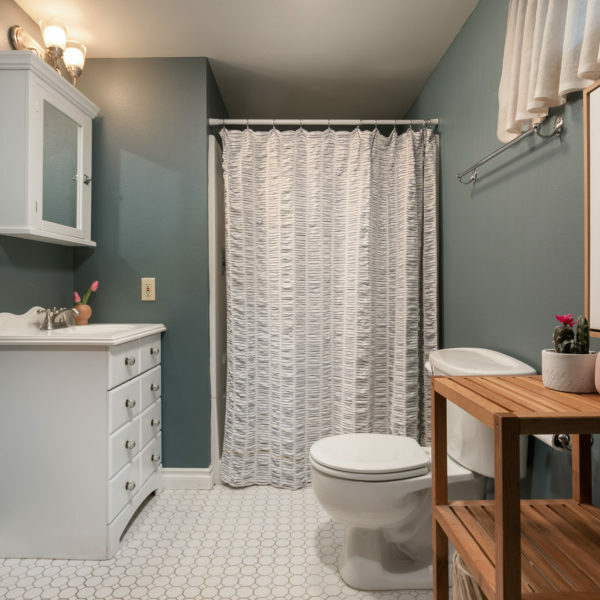 Hardwood floors, coved ceilings, leaded glass windows, newer bathrooms, custom built-ins and updated systems. 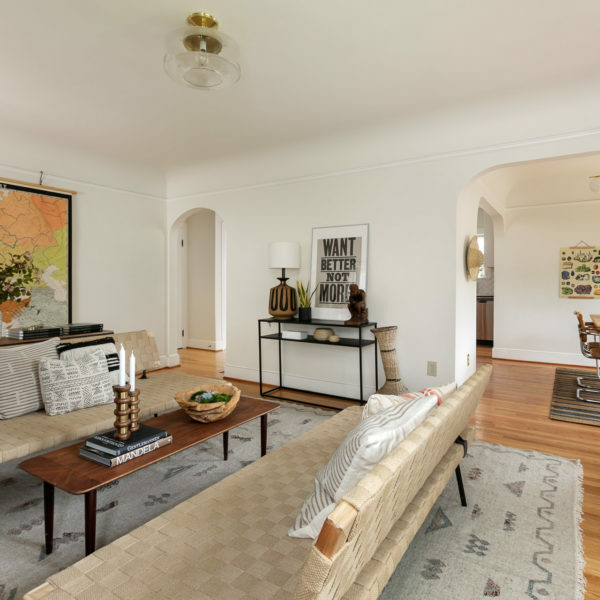 Large living room, wood-burning fireplace, formal dining room, beautifully updated kitchen, bathroom & 2 bedrooms on the main. 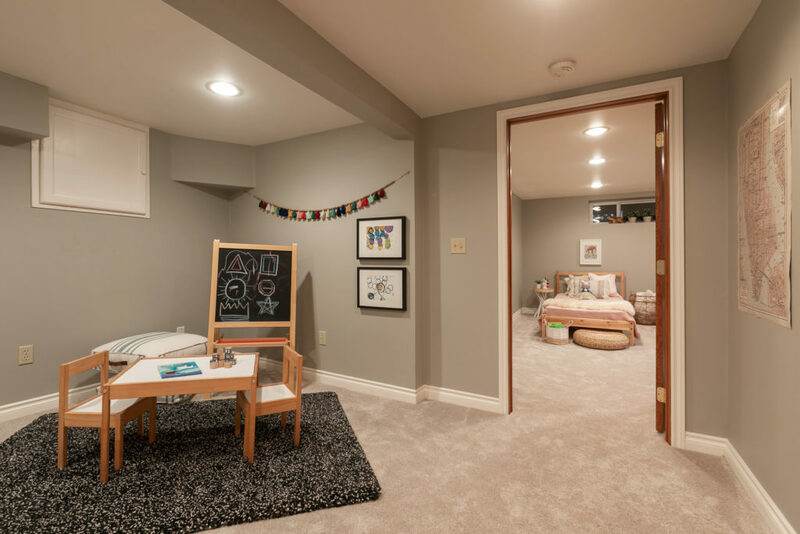 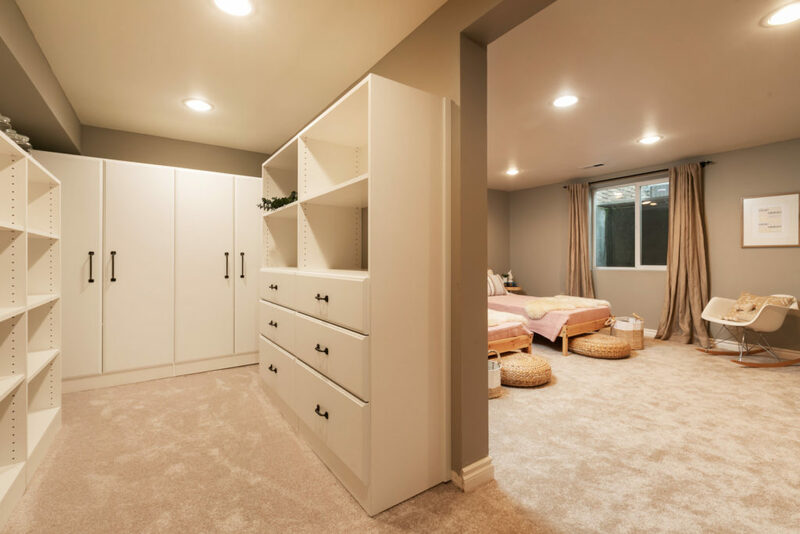 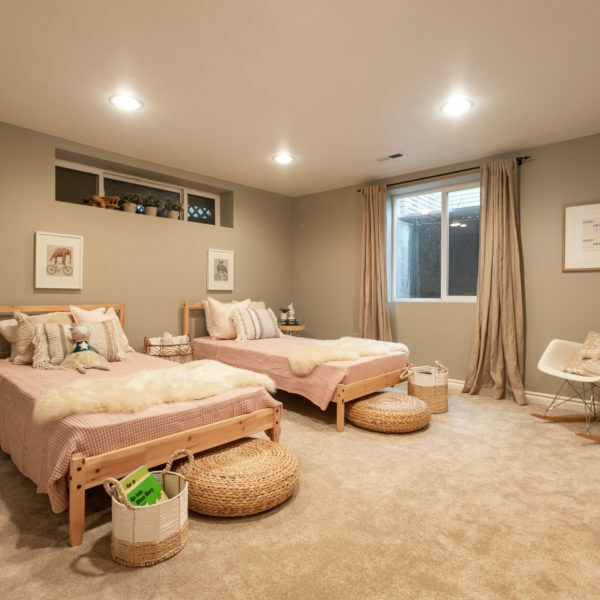 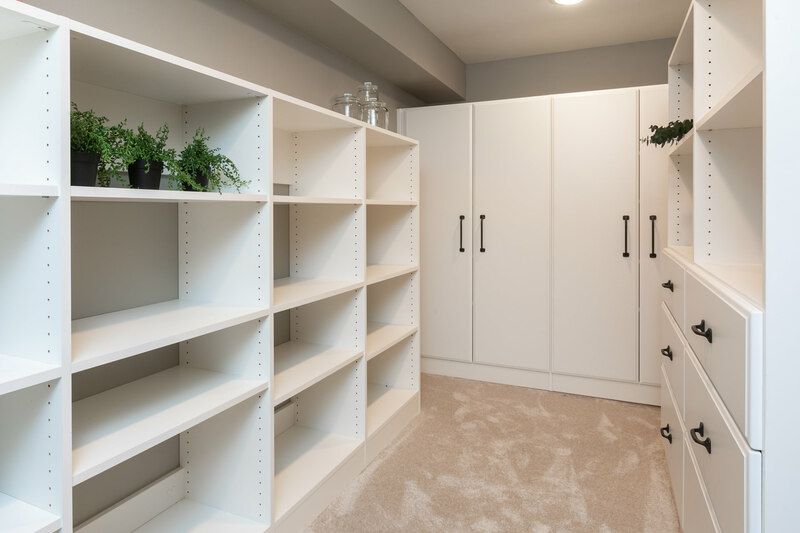 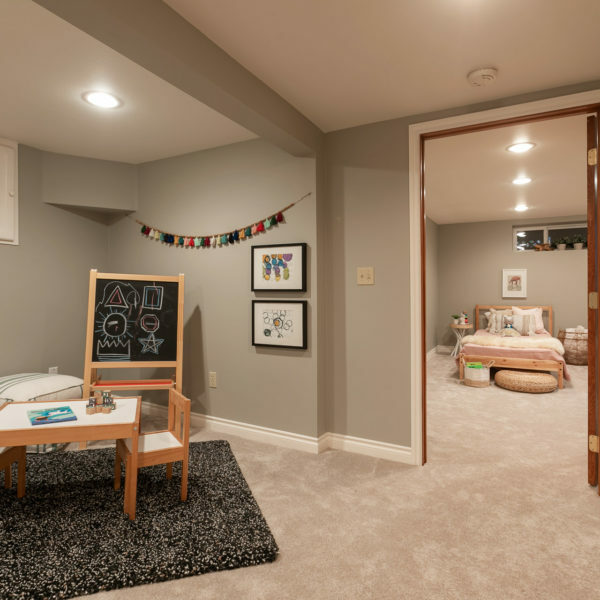 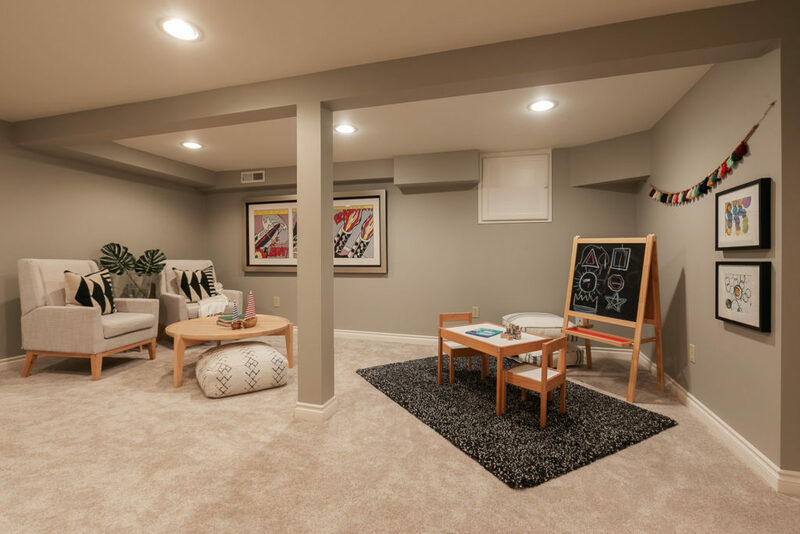 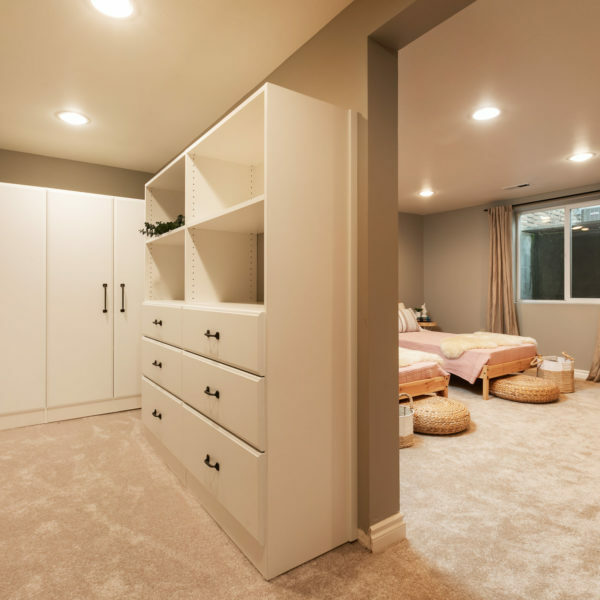 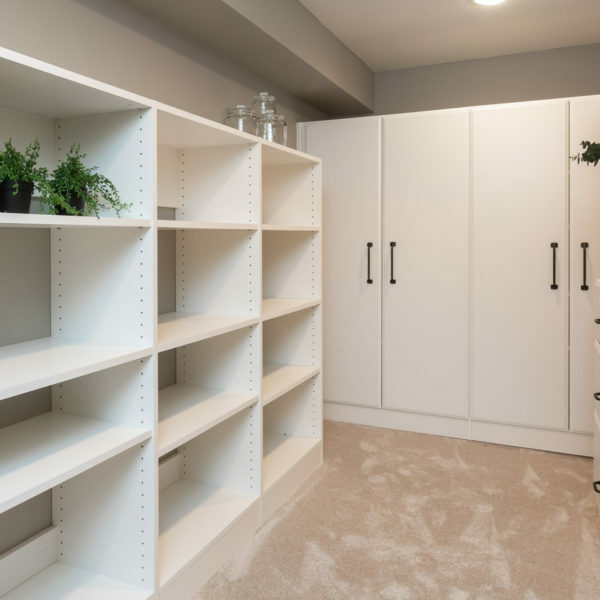 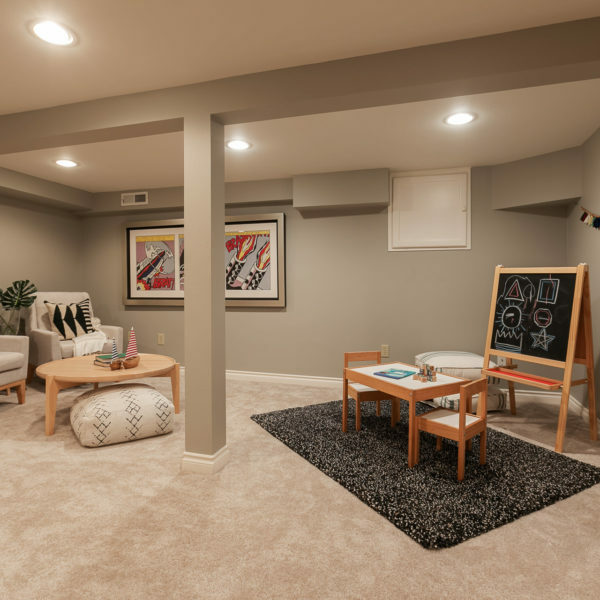 Lower level family room, large 3rd bedroom & 2nd bathroom with laundry. 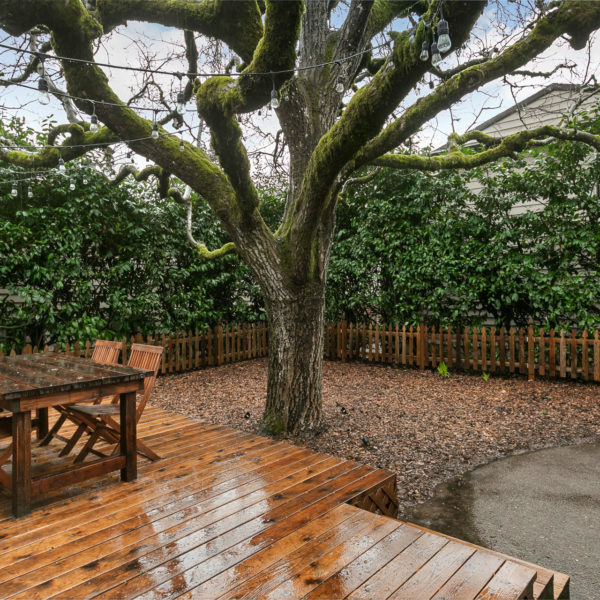 Long driveway, garage & beautiful backyard with large deck. 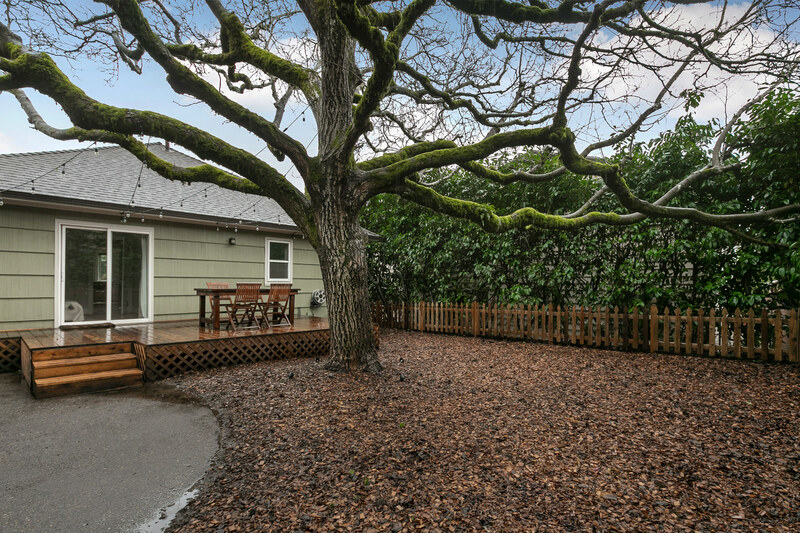 1 block to Laurelhurst Park and 4 blocks to Restaurant Row, no wonder this home has a Bike Score of 96!